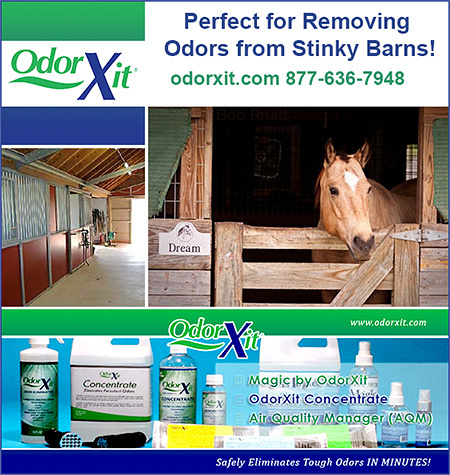 Cleaning Products For Horse Stalls, Stall Deodorizers, Stall Cleaning Products, Barn Cleaning Products, Manure removal and more can be found in this section. Keeping your horse's stall clean, manure free and as bacteria free as possible is an important part of horse owner responsibility. 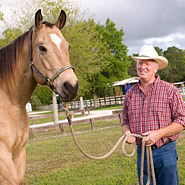 The horse companies here in this section can all assist you with your goal of responsible and caring horse ownership.